How Is Recruiting for Home Healthcare Different? Trust, reliability, and a flexible personality. These traits are essential to the success of a Home Healthcare business. Providing home healthcare poses a unique challenge to both the healthcare industry and the recruitment and placement process. Direct supervision disappears when an employee goes inside someone’s home. A patient and their family must believe that the home healthcare company would only provide the most trustworthy and competent care giver into their safe environment. A candidate for a leadership role within this specialty niche must possess the necessary qualifications and certifications, and also have the personality traits for effective leadership. These are some of the recent long-term positions MedBest has filled in the Home Healthcare industry. Are you looking for a job in the Home Healthcare industry? Visit our job board to view open positions and apply today. Medical home health agencies administer licensed nursing and rehab care under strict guidelines from a physician in the patient’s own home. In these situations, caregivers are out of their own work environments and in a foreign household, where they must use their training, skill and adaptive personality to provide the correct care for each individual patient. Management must have the ability to choose trustworthy care givers that operate with limited oversight. With the Baby Boomer generation entering retirement age, alternatives to senior care facilities are skyrocketing. Home healthcare has become a popular option with many demanding requirements. How Can MedBest Recruit For My Home Healthcare Business? Open positions within your organization may leave gaping holes in productivity, and could ultimately cost you and your business huge amounts of revenue and credibility. Background and reference checks have never been more important to the Home Healthcare hiring process. Fortunately, MedBest experts are former healthcare executives who understand the value of respect and trust within the senior home care industry.  With Medbest’s experience, we can provide proprietary access to some of the most highly respected candidates in home healthcare. Our candidates have proven track records and come with extensive reference and background checks. We know how difficult the hiring process can be, which is why we created our 25-step recruiting process to help our customers find the perfect talent for their business. MedBest Advantage is our proven 25-step process for finding the ideal talent for your business. We meticulously comb through candidates to find those that look promising for your open position. In an effort to save you time, we then prescreen, interview, and check the references of every applicant, whittling it down to two final choices. You will then interview the two or three great fits for your business. 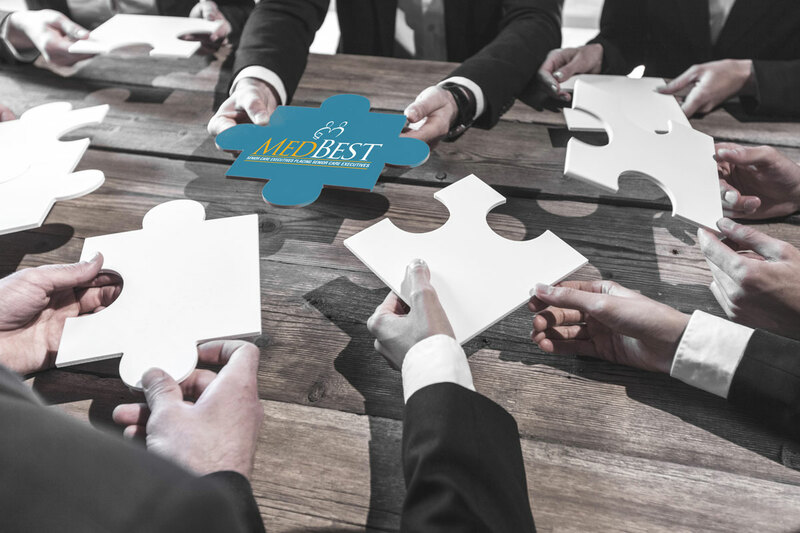 Taking this process a step further, MedBest Premium incorporates the aspect of personality into the recruiting process. Using a unique testing approach, we are able to anticipate possible issues in the work environment and test how well the candidate would fit in the position with personality testing. When fully deployed, this system boasts an astounding 92% success rate.